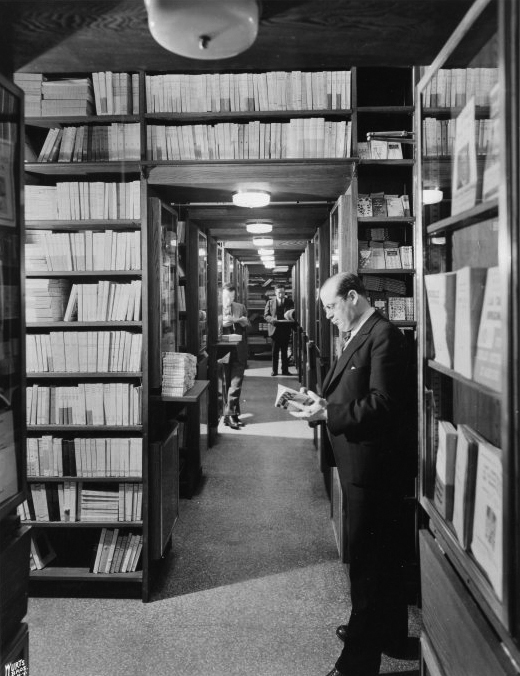 Librairie de France, March 3, 1939. 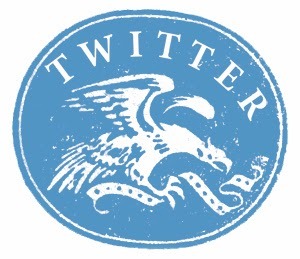 From NYPL. On the New York Public Library website I found these 1939 photos of a small press and bookshop housed in 30 Rockefeller Center Plaza. Jewish immigrants Isaac Molho and Vitalis Crespin opened Librairie de France in 1935. During WWII their shop served as an important voice of the oppressed people of Nazi-occupied France. It featured the books of French authors who had fled their country after the German invasion. The most famous of these books would have to be The Little Prince by Antoine de Saint-Exupéry. I congratulate the effort the Librairie de France made to help maintain French culture in the New World during the Second World War. 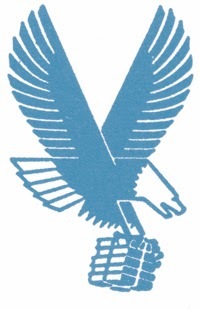 In the very dark days of 1940, when disaster overwhelmed hearts, when the surrender accepted by the Vichy government announced publicly that France was defeated, and American schools diverted the study of French language in favor of Spanish—the launch in New York [of a publisher] in French editions appeared foolish. Aware of their moral responsibilities towards France, the directors of the Librairie de France had enough energy and ambition to take this initiative. 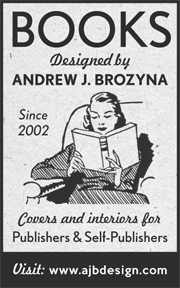 They began their task as editors in the Autumn of 1940. [The directors of Librairie de France] could also continue to give witness [to work written from within occupied France]. No longer receiving anything from France, the general public was for a moment disconcerted. And all those in the New World who cherish French language and thought could continue to hear the voices of the oppressed writers of France who did their best during the silence imposed by force. The liberation of the country will finally allow them to make known in France and the world the works prepared during four years of darkness or heroically published as clandestine editions. 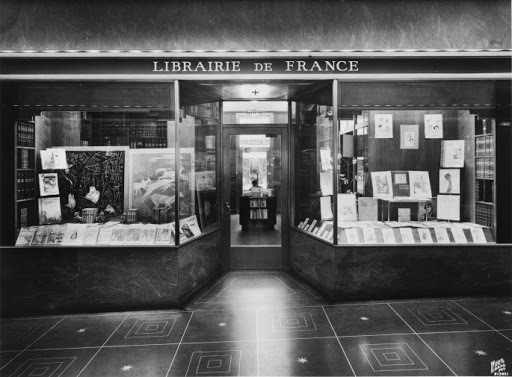 Since 1940 the Librairie de France has been a considerable achievement, which proclaims both the vitality of French culture in this country and the depth of the Franco-American friendship, and it served usefully this culture and friendship. I would like to express to the Librairie de France the recognition of a French writer who found with her the most dedicated cooperation in everything he undertook to serve on this hospitable land the cause of France and freedom. I copied the above quote from this page on the store's history. I ran it through Google Translate and cleaned up the broken English. I added my own notes in brackets. Librairie de France closed its doors in 2009, but it still runs a mail order business online.